Hello everyone! My name is Emily and I am the new Events Office Assistant here at Luxe. I am a recent graduate at Oakland University where I studied Marketing and found my love for event planning. I am so excited to be a part of the Luxe family! There is so much to learn about this exciting industry and I have found amazing teachers here. Throughout my first week, I’ve already had amazing opportunities like going to style shoots, visiting venues, and working in the showroom. After just a few days, I have already learned just how much Luxe has to offer their clients. 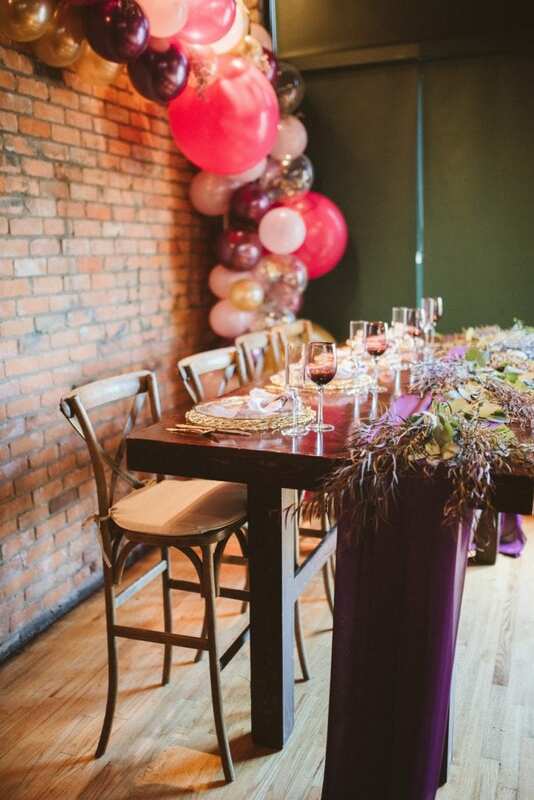 From linens to chairs, there are styles fit for every client and their special event. This Mink Giselle Sequin Linen pictured above is my absolute favorite. 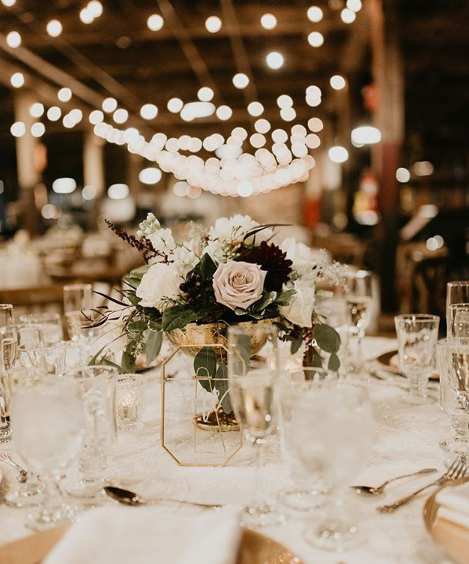 Whether centerpieces are roses and hydrangeas, or candles and greenery, the linen compliments many different styles. 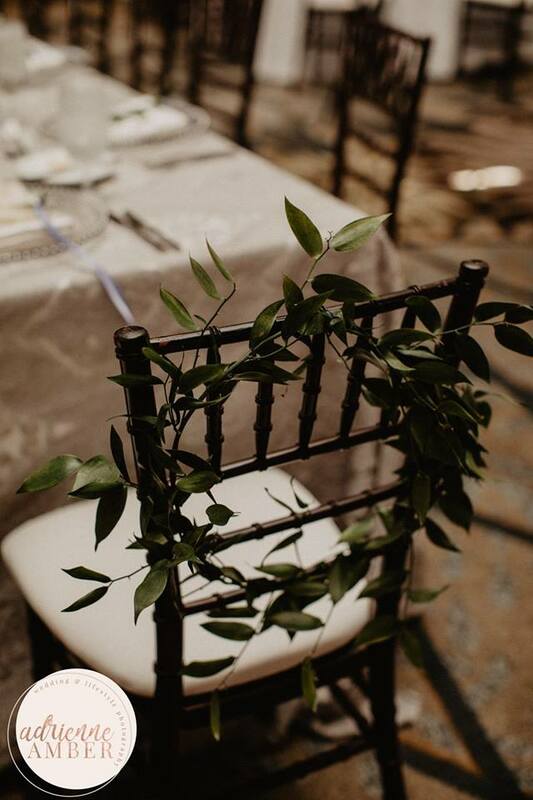 When paired with the Mahogany Resin Chiavari Chair, it creates a gorgeous contrast. If you’re looking to book with Luxe in March, we have a special package deal for all new orders! For March we are having a $10 per person ALL INCLUSIVE PACKAGE. 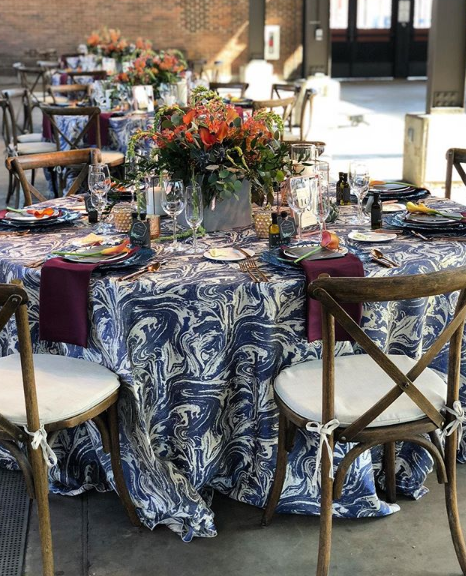 New orders will receive Chiavari or Infinity Chair with pad, any guest table, cake table, and up to 4 head table linens, and acrylic chargers. Plus $175 Delivery/Installation and Pickup fee within Metro Detroit. Be sure to book by March 30th! January 7, 2019 / Comments Off on New Year, Same Obsession! The New Year has come, but our thoughts on the Farm look are still the same! 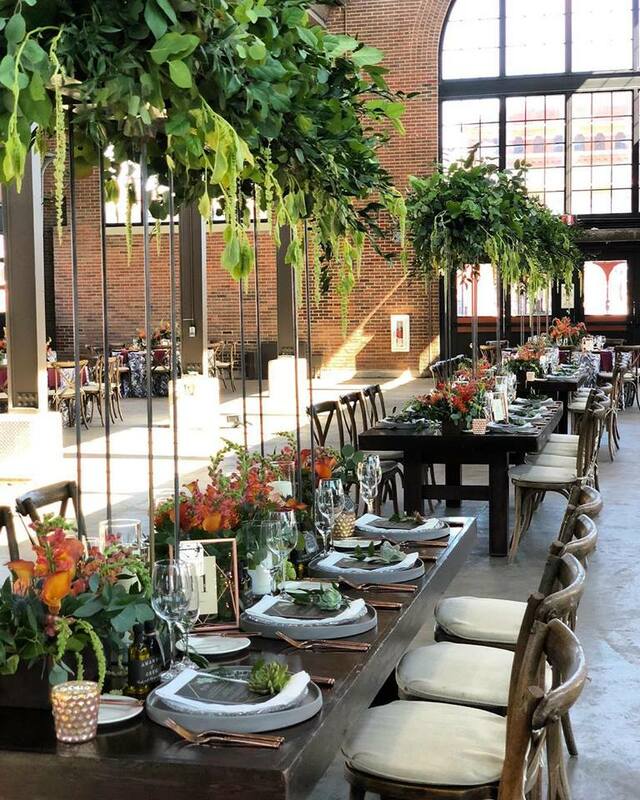 Throughout 2018, we’ve have had all types of combinations with the rustic pieces…and we still cannot get enough. Are you feeling the same way?! What’s better than a farm table? 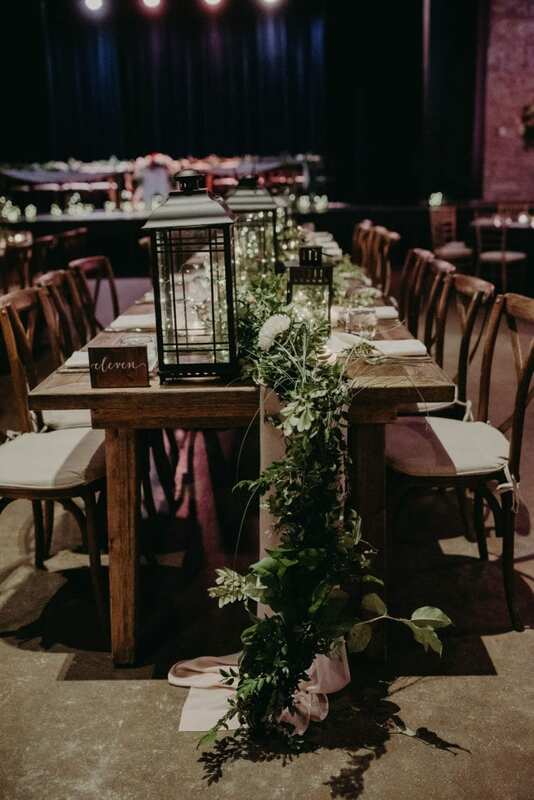 A farm table with greenery and a chiffon runner, of course! 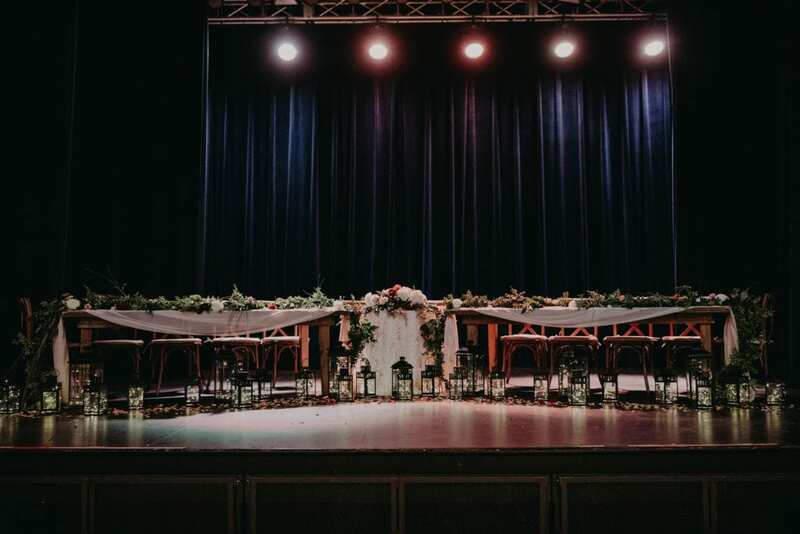 The greenery and chiffon soften the look up so much, it can really create a different feel in spaces. 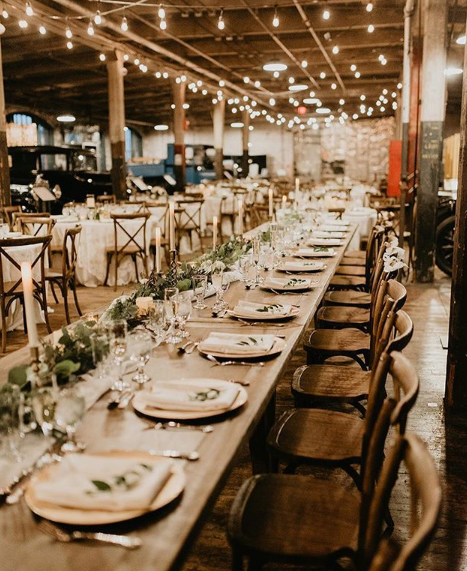 Our bride mixed her Farm look with our gold Chiavari chairs, along with Navy accents. 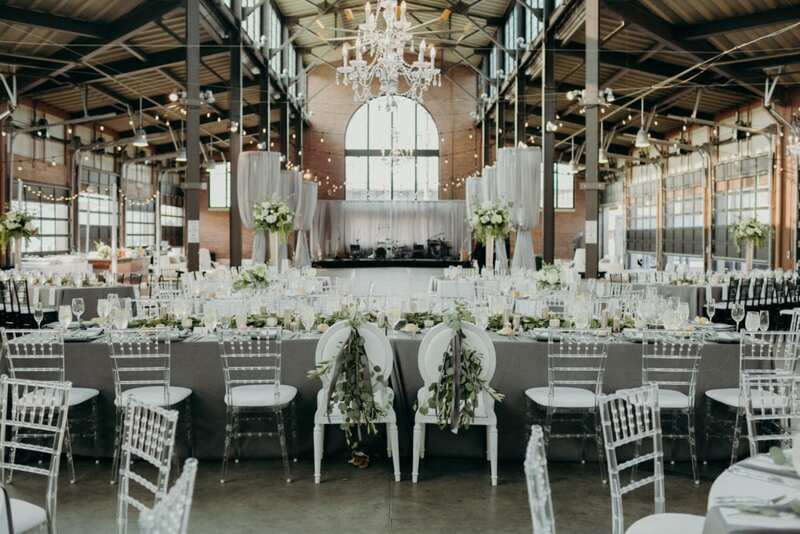 And we cannot forget about this head table setup…#GOALZ! Shine bright like a diamond! This romantic setup has us shook. 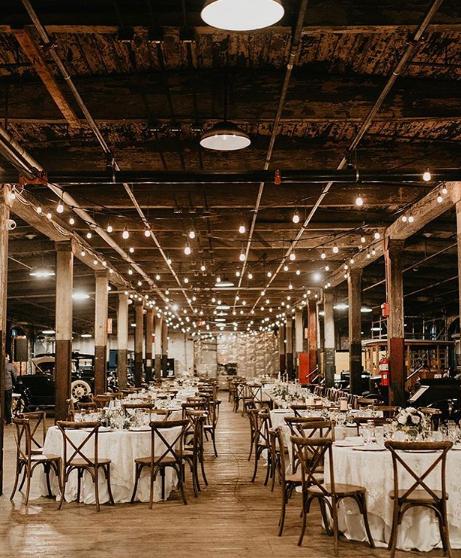 The Edison bulbs add a perfect touch to the subtle sequin linen and farm tables. 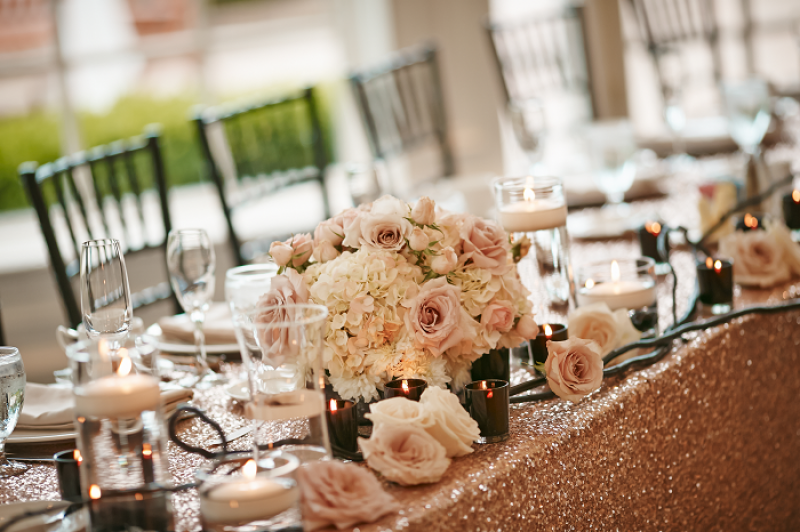 We love the pops of dark floral in the centerpieces..yes, please! We love when couples like to be out of the box! 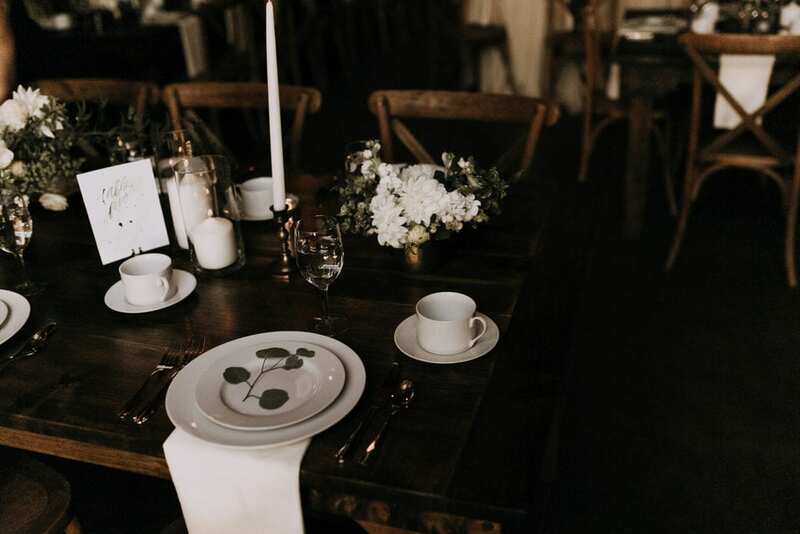 For the reception space, they did a mix of Mahogany Farm Tables, with a very textured linen. They also weren’t shy with the floral tones – heck ya! Is anyone else drooling? Because same! You should see the Farm designs we have in store for 2019…we can’t wait to share them with you! Do you have a design in mind? We’d love to bring the look to life! 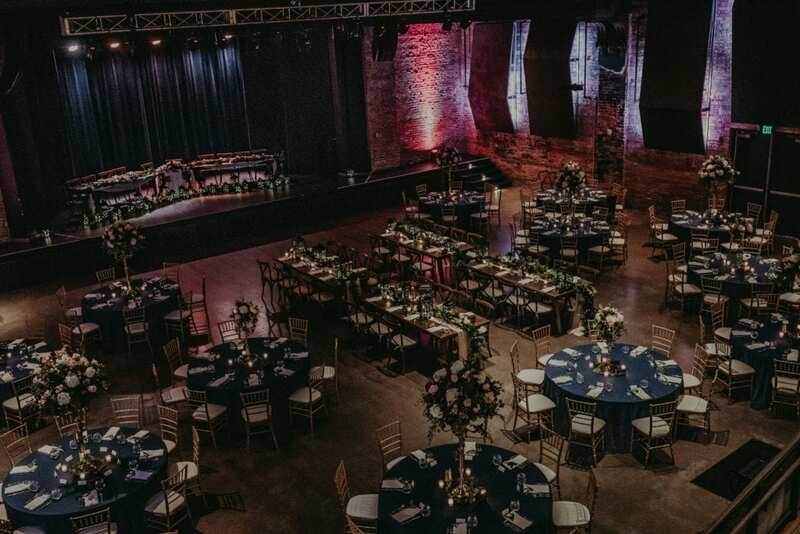 Call us at 248-822-9400 or email us at stylist@luxeeventlinen.com. May 1, 2018 / Comments Off on Ready or Not..
August 16, 2017 / Comments Off on Timing Is Everything! June 28, 2017 / Comments Off on Who Doesn’t Love a Good Theme?